Saturday, June 15th, 2019 at 1 p.m. Important Notice Triathlon/Duathlon Participants: Minors under 16 years of age must be accompanied by an adult throughout the race. Important Notice-All Events: Minors under 18 years of age must present a signed parents liability waiver at registration. Participants are responsible to provide their own nutrition and being familiar with the course. 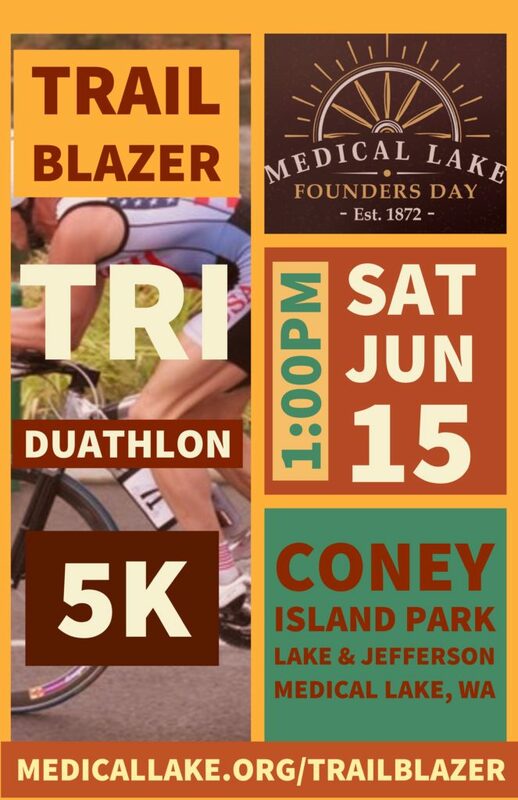 12:30 PM: Transport Trailblazers from Coney Island Park to Duffy’s Point…….on shore by 12:30PM.